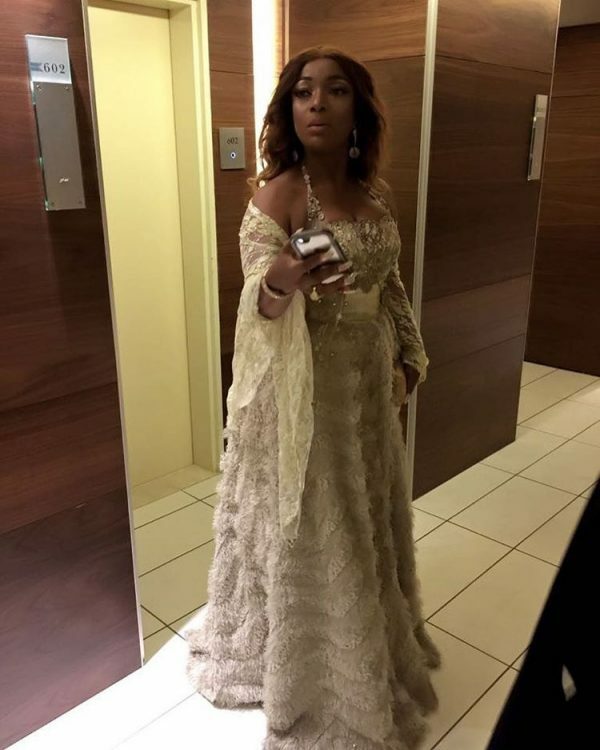 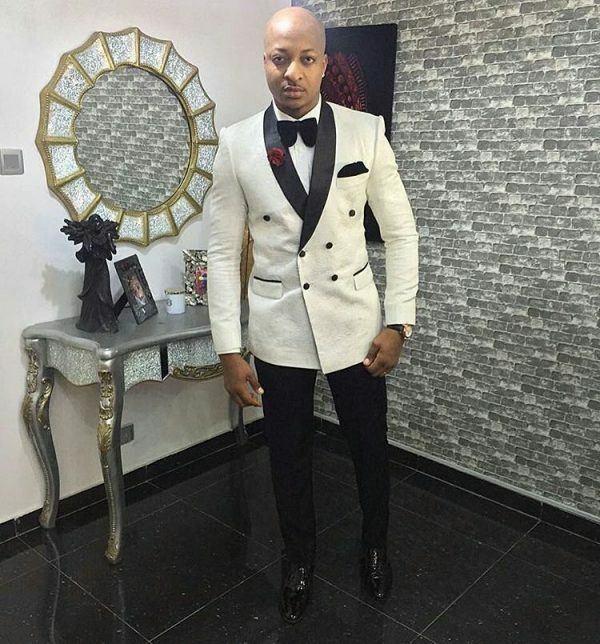 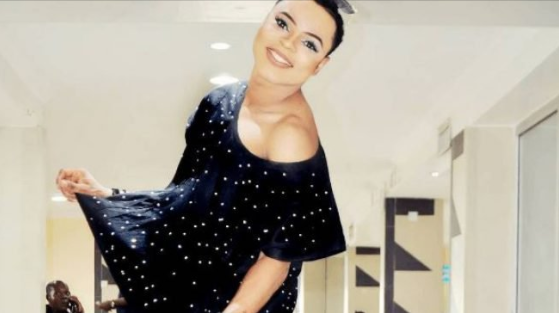 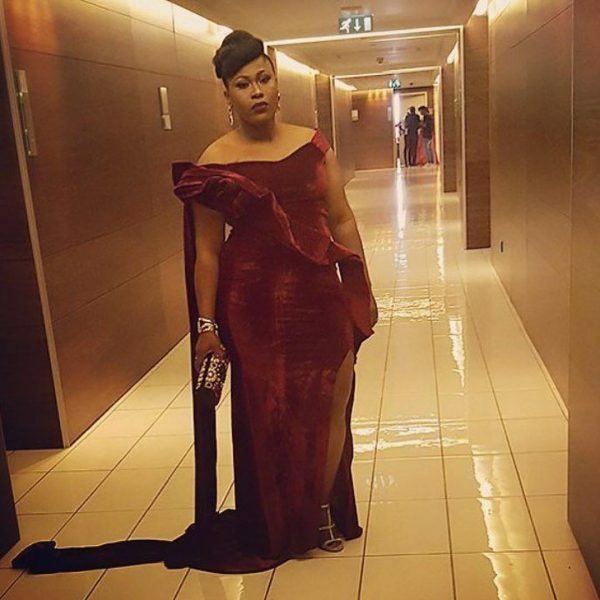 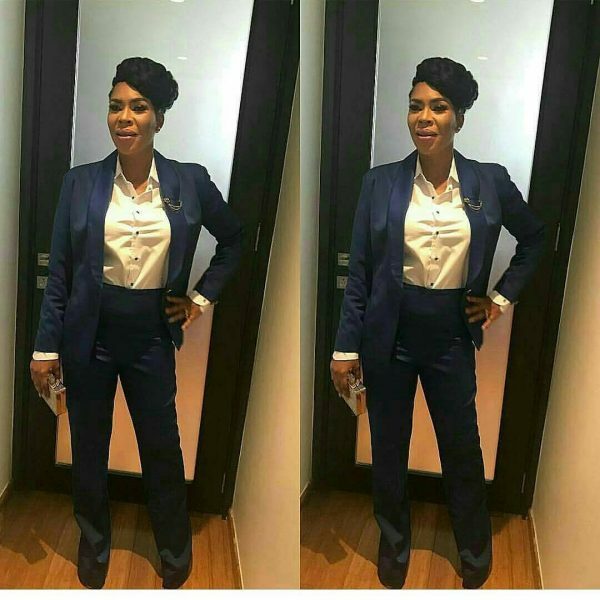 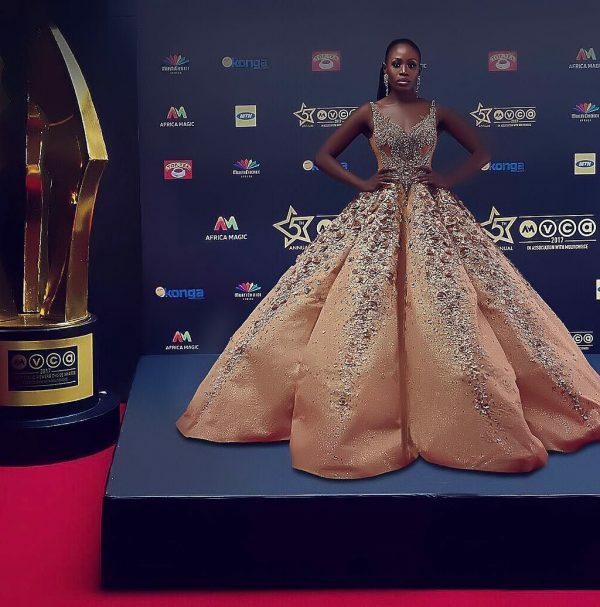 Stilettos, gowns, makeup kits, jewelry and dapper suits were on duty when Africa’s version of the Oscars took place on Saturday at the EKO Hotel and Suites, Victoria Island, Lagos. 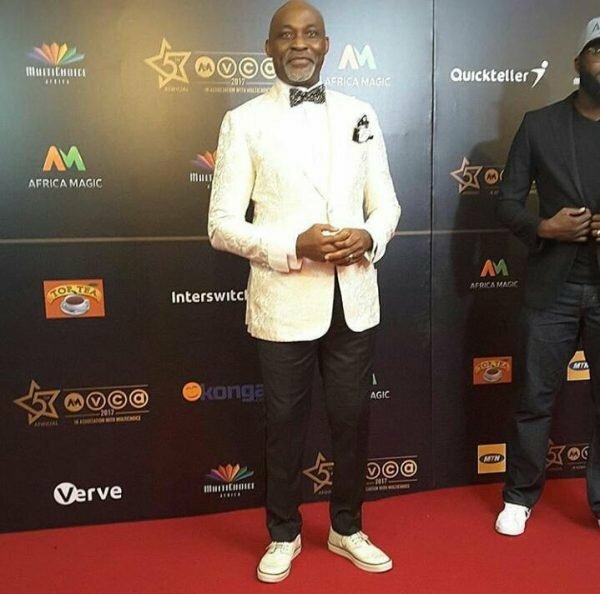 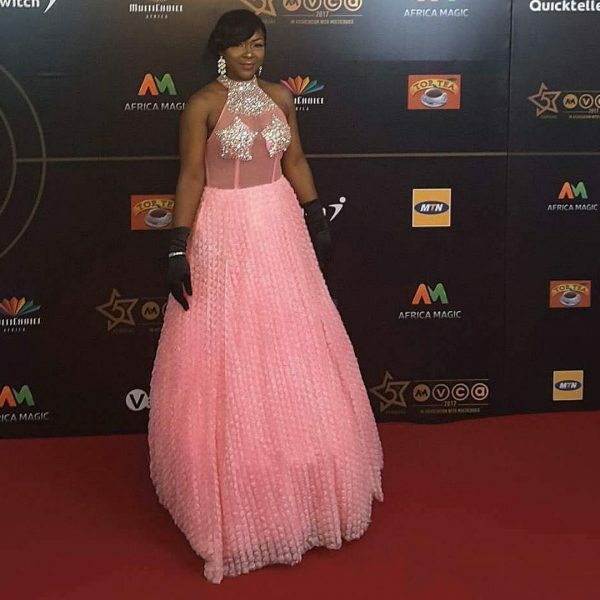 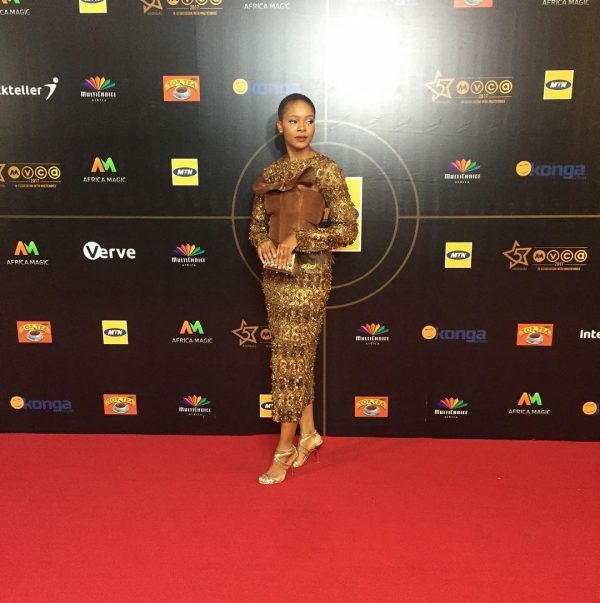 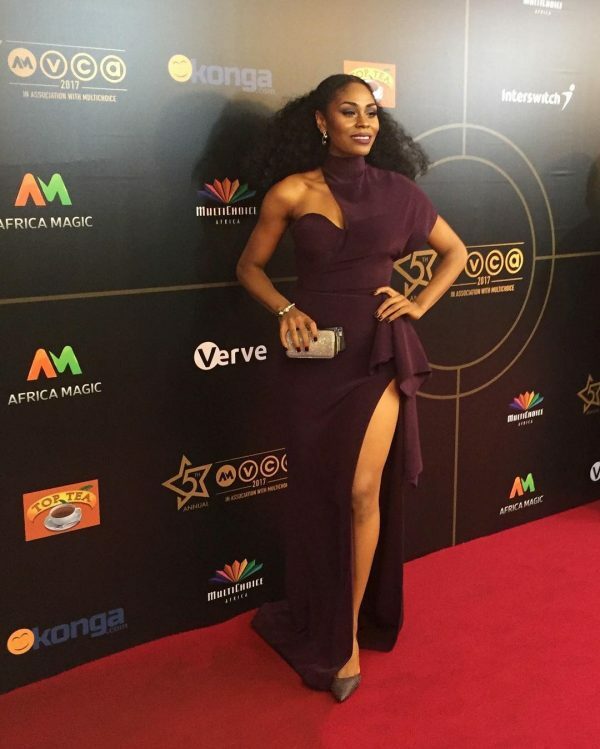 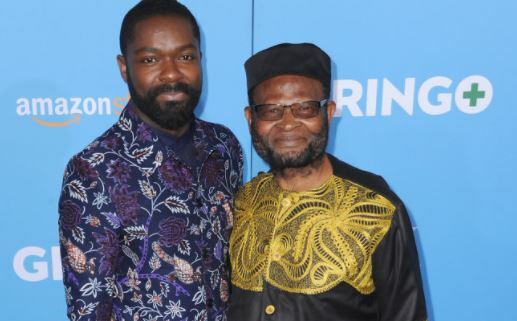 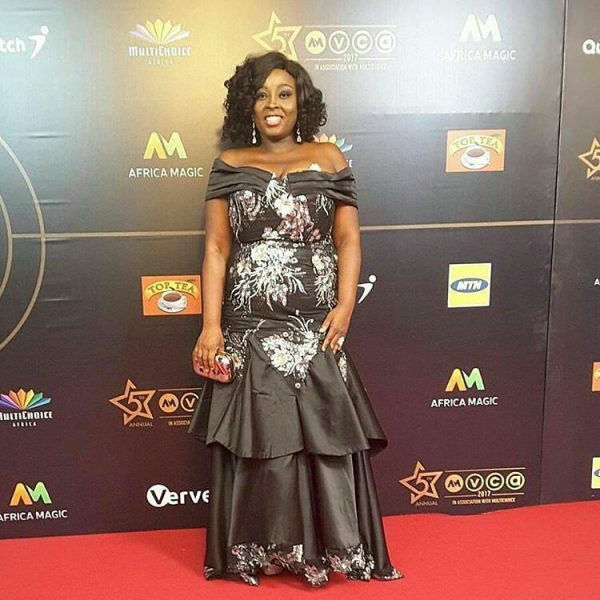 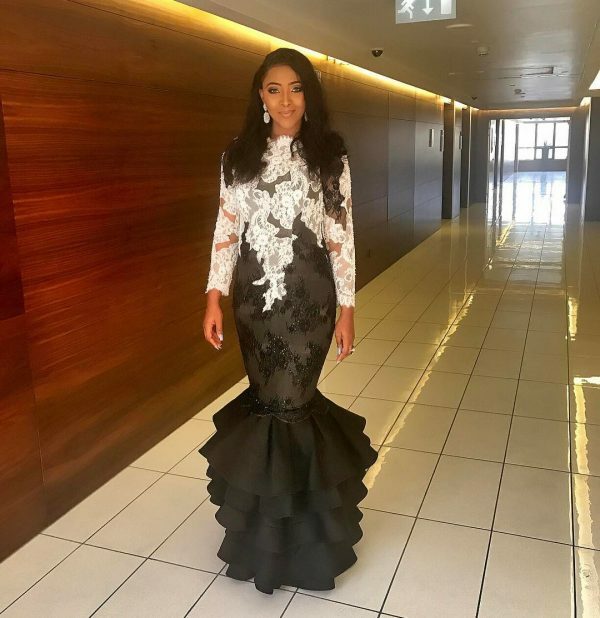 The 5th edition of the annual Africa Magic Viewers’ Choice Awards (AMVCA) attracted the continent’s biggest celebrities – most of whom came correct. 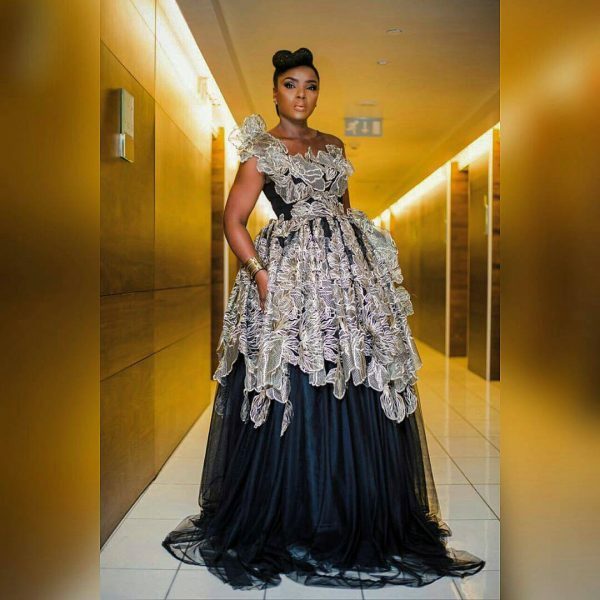 With the intention of putting their best foot forward, making a statement or simply standing out, the celebrities walked the red carpet and while some dazzled, others failed to inspire. 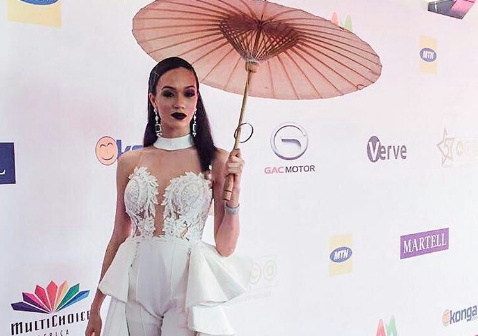 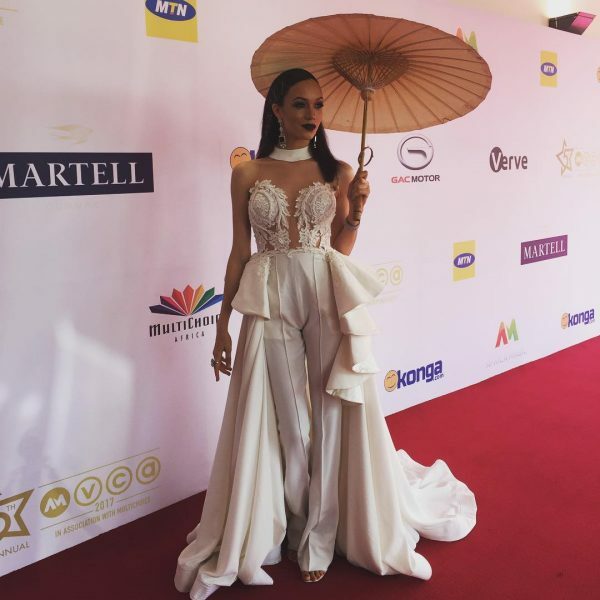 Here are the fashion hits and misses of the 2017 AMVCA.